Loro Piana operates in the luxury goods industry providing authentic quality. For six generations, the company has supplied the finest cashmere and wool fabrics to the most sophisticated and demanding clients. Loro Piana is the largest global cashmere manufacturer and the biggest single purchaser of the world’s finest wools. For the past twenty years, by pursuing their tradition of excellence, Loro Piana has catered for the lifestyles of their consumers with exclusive lines for men, women and children, along with home furnishing, accessories, and gifts.Manufactured in the company’s own facilities, these distinctive products are distributed through a worldwide network of directly operated stores and specialty retailers. Reda products stand out for quality, luxury and sophistication and are the fabrics of choice for the most important international fashion houses. 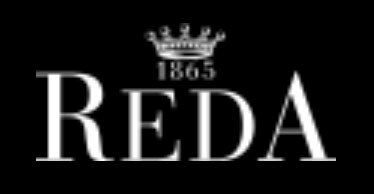 Reda is an emblem of Italian expertise, combining craft traditions and technological innovation for the best results at all times. Top quality Merino wool, Mongolian cashmere, Egyptian cotton, as well as linen, silk and other fibres. Inspiration, elegance and refinement; fancy sophisticated designs, sometimes also colorful; comfort and drape are all direct results of the best raw materials. From Kings to Presidents, Hollywood to connoisseurs, Dormeuil continues to dress the world’s elite with timeless British elegance. 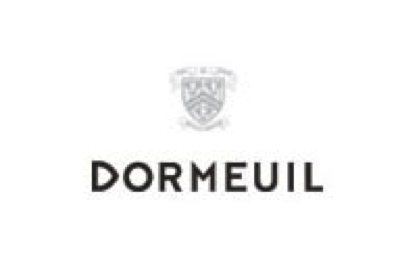 Today, Dormeuil fits comfortably into the world of contemporary luxury, pioneering innovative cloths using the world’s finest and rarest natural fibres. Dormeuil’s collections include the exquisite Haute Couture range that continues to tempt leading fashion houses of our time while also offering limited edition cloths for the extraordinary. In the last years Trabaldo Togna committed itself on several side such as technology and productivity to obtain a fabric unique in the world. Find out the performances of Estrato, the 100% natural fabric, in its seven lines. The company has always followed the way of specialization, the only way to beat the foreign competition not always able to keep up the level of creativity of the Biella woolen mills. Hence, the constant need to update technology to better follow the market trends, and the continuous investments in new machinery, necessary to meet the most sophisticated requirements. 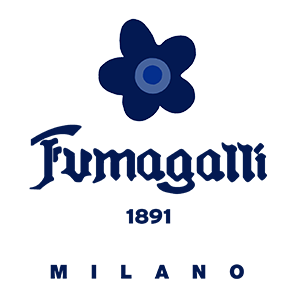 Drado Biella is the leading manufacturer of high quality textiles. A journey through Augmented Reality will enable you to discover the source of the material's quality and the passion for wearing an authentic made in Italy. 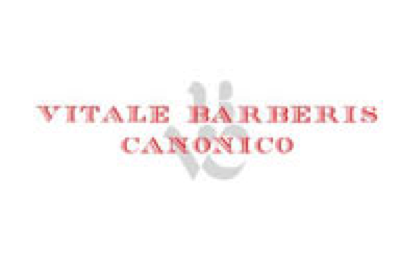 Since 1663 the best fabrics for tailor-made suits.Vitale Barberis Canonico is an Italian fabric mill established in 1663 located about 50 miles north of Milan in the northern Biella region. Fracesco Vitale Barberis is the current creative director. 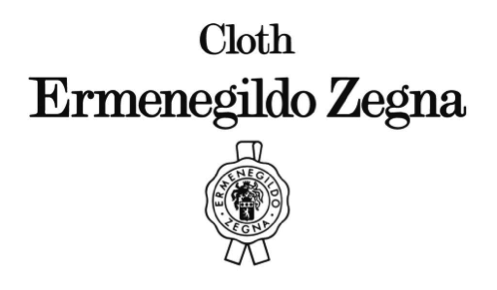 Its largest customer is the Italian fabric mill and luxury menswear fashion house Ermenegildo Zegna. Vitale Barberis Canonico has remained a family-owned business for 15 generations. 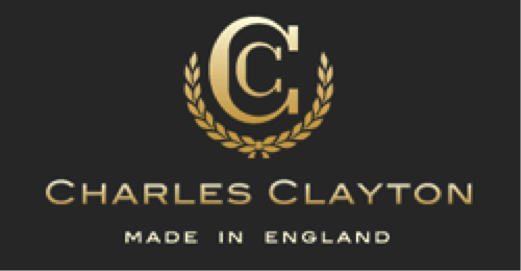 The Charles Clayton label speaks of understated luxury in worsted suitings.When you handle a Charles Clayton cloth you’ll feel the care and attention that our team of skilled craftsmen and women put into every piece.You’ll also see the Made in England legend and the Charles Clayton name as an assurance of the highest quality. A garment tailored in Charles Clayton is a pleasure to own and beautiful to wear. The enchanting shores of the Lake Lugano on the Italian side provided the ideal landscape for the creative mind underpinning the foundation of the mill E.Thomas, established by Mr. Ernesto Thomas in Brusimpiano in 1922. Our mission is to constantly create and innovate and as modern alchemist, to always exhalt the natural beauty of the raw materials used. 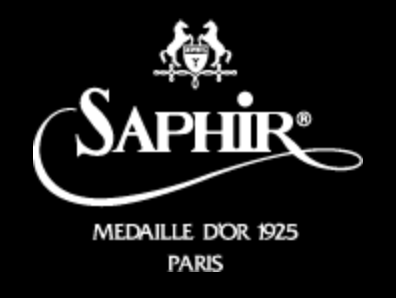 We work to convey in our products the historical savoir-faire of the manufacturing of top level fabrics. Creativity is at the base of the development of every single quality and serves to express our style by creating trendy fabrics rich in personality and charm. 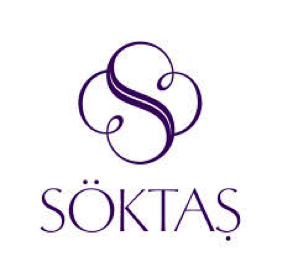 Our aim it to produce modern top quality fabrics by putting our history at the service of today’s needs. 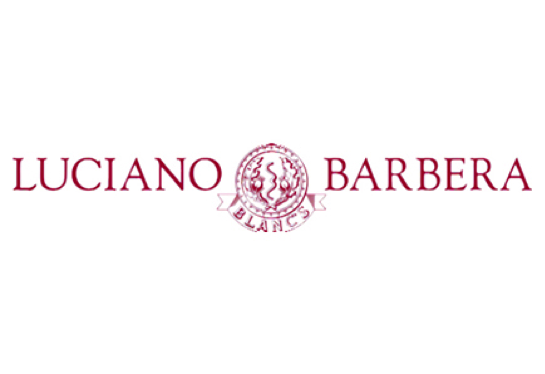 Carlo Barbera is a family-owned high-end textile manufacturer and clothing designer in Callabiana Italy, about 50 miles west of Milan where there is a Luciano Barbera showroom. There is also a showroom on 5th Ave, in New York. 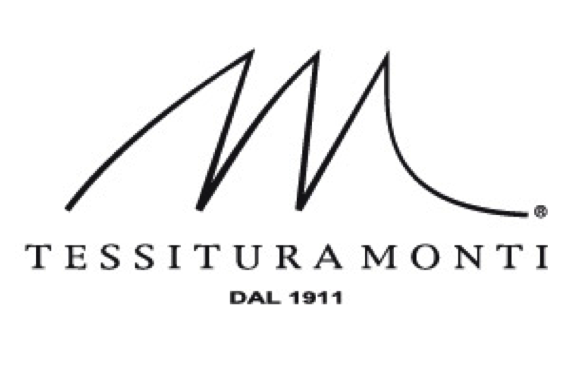 The factory is named after Luciano Barbera's father who was 99 in 2010. In 2010 the reported average price of fabric from the Carlo Barbara factory was 41 euros a meter ($48.75 a yard), about twice that of their Italian competitors. MONTI TEXTILES IS IMMERSED IN A LANDSCAPE MADE OF PALLADIAN VILLAS, OF ARCHITECTURE COMPOSED OF STONES IN ELEGANT WEAVES, IN LACES AND EMBROIDERIES, IN DESIGNS BOTH SIMPLE AND INTRICATE. WARPS AND WEFTS RECALL THE STRUCTURES SUGGESTED BY THE COUNTRYSIDE, THE VINEYARDS, THE ROADS, AND THE CANALS. THIS CULTURAL INHERITANCE PERVADES THE TERRITORY AND THE CITY AND RIVERBERATES, AMPLIFIED, IN THE DAILY DOINGS OF THE PEOPLE, ACCOMPANIED BY SKILL, BY PASSION, AND BY A SENSE OF THE BEAUTIFUL. TRULY, FOR US, TEXTILE DESIGN IS APPLIED ART. Since 1876, our commitment and our ambition is to create the most beautiful fabrics in the world. 20,000 new variations of fabric every year enrich the offer of the Albini Group in the different brands: Albini, Albini Donna,Thomas Mason and Albiate 1830. We are shoemakers, as our father was, and his father before him. It's in our blood. We have known it our entire lives. I still remember when my dad first took us to visit the factory - the sound of whirling sewing machines, and the smacks of hammers filled the air while men and women carefully packaged the polished shoes into their new green boxes. Pascual, my father, learned shoemaking from my grandfather at a young age. It is an exacting craft not suited for the impatient. He thrived on its precise nature and the satisfaction of turning a sketch into a gentleman's favorite pair of shoes. Pascual's drive for perfection motivated him to become head designer before turning 20-years old. Under his leadership and fueled with a passion for creating a line of shoes more elegant and luxurious than ever before, Pascual rebranded the company under a new name, Magnanni. Dreams, based on effort and passion, can be fulfilled. Proof of this is that we are the third generation of a family that at the beginning of the 60s began working in well-kept collections of men's footwear. The illusion of a small project took the name of Zampiere, and to this day we continue creating under the same stamp exquisite finishes and renewed lines that add a differential value to our shoes in national and international markets. Each season we sit down with enthusiasm in front of the work table with the aim of converting a simple sketch into our clients' favorite footwear. Through the quality of the materials, the production processes and the design, we have managed to take the luxury to the feet and consolidate the "Zampiere universe". Calce is a family business that has been making shoes for an elegant man since 1959. Focusing on a good adaptation to change for several generations has allowed us to grow and improve our company. This concept accompanies every shoe we make, both at a technical level where we have expert workers in the field and in the choice of the highest quality leathers. The quality in the selection of the raw materials, an impeccable finish of the product, a marked artisan character and an exclusive design are the keys that explain the success that Miguel Bellido S.A. has had from the start. 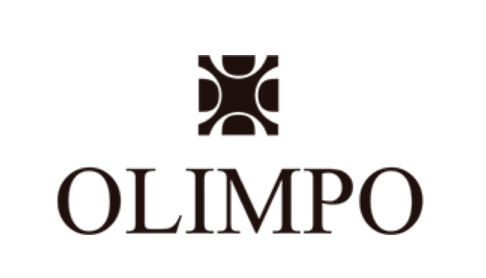 OLIMPO, brand owned by Miguel Bellido S.A. is manufactured in our facilities in Spain, in which our entire human team work in a pleasant space, maintaining the values and philosophy. It is not due to only one particular sign, but it is due to the union of several touches of craftsmanship, starting from the choice of a high quality fabric. The selection of the design, its placement, the creation of the model for the frame or the preparation to the printing are only the first steps for the great success. A lawyer with the vice of marketing and management and an architect designer with a great passion for fashion, in love in the real life, together at work to create Fefè . A simple and full name, but also self-ironic and ambitious, noble and ‘guappo’ at the same time, above all strongly Neapolitan. The Fefè from the beginning watch the market almost like a challenge, a game of challenges, glimpsed the possibility of including in the context of fashion an extremely simple and in the meanwhile incredibly sophisticated product: pocketsquares of the classical tradition, revisited in a modern version, revolutionized in the style, in presentation, in essence, pocketsquares of the highest quality combined with innovative, conceptual and experimental designs and colours. By this time, completed the entire project and launch phase, the real adventure begins among the leading Italian weavers, the discovery of the most precious silks, visits made to dozens of master craftsmen and thoroughbred tailors with the main intent to start a project based on strong roots, the highest standards, all made in Italy that would wink the major fashion giants.